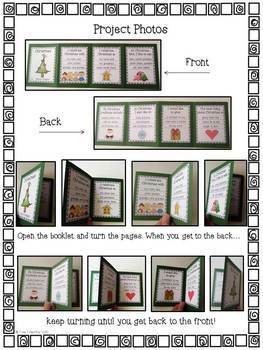 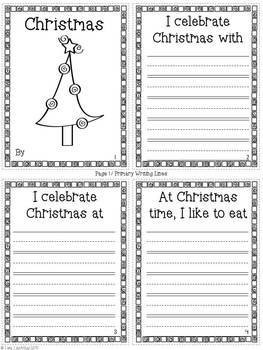 Christmas Writing Project: Students will love making this simple and cute accordion-fold mini-book to tell about how they celebrate Christmas. 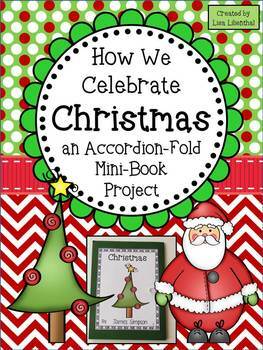 This project would make a great culminating activity for a "Christmas Around the World" unit! 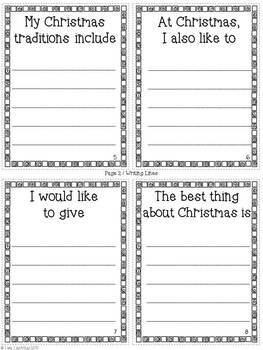 I hope you and your students enjoy this Christmas project!